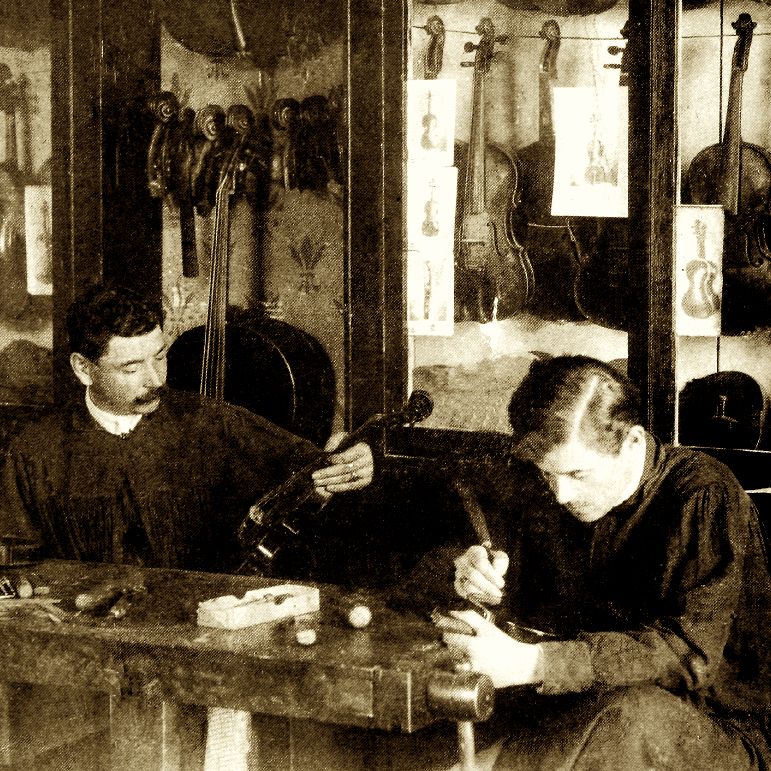 Son and assistant of Johann Hornsteiner II and trained at the Mittenwald violin making school. 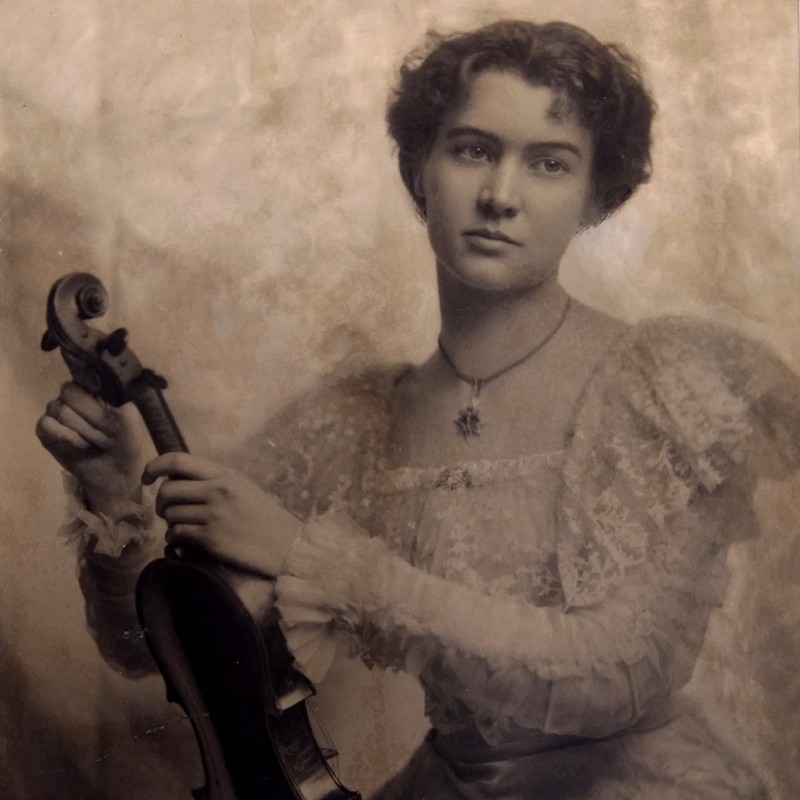 Initially made zithers but made some violins later in his career. 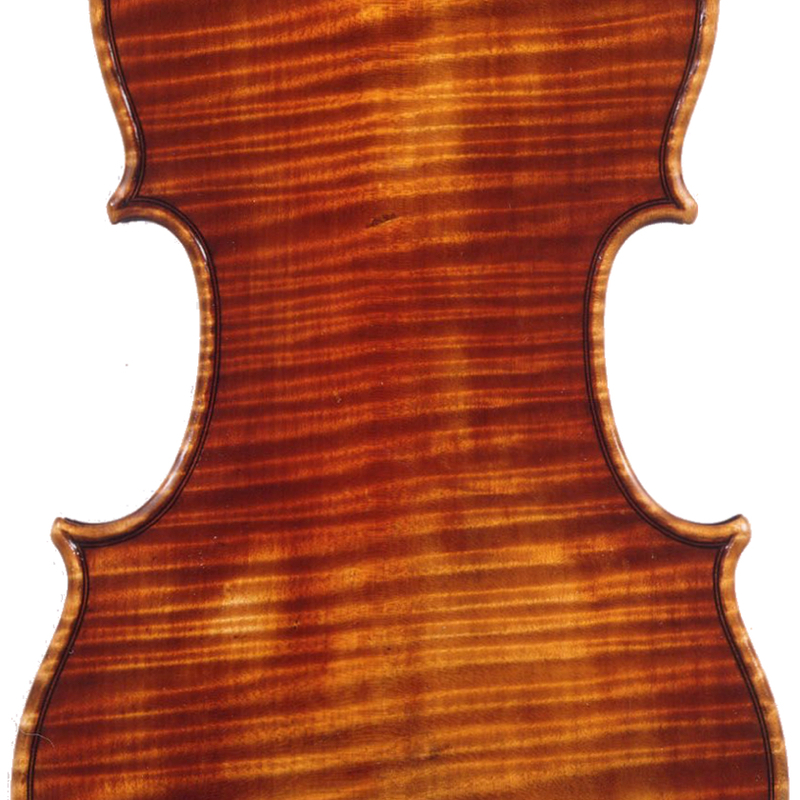 - The auction record for this maker is $1,821 in Nov 2006, for a violin.